^ Feirstein, Sanna (2002). 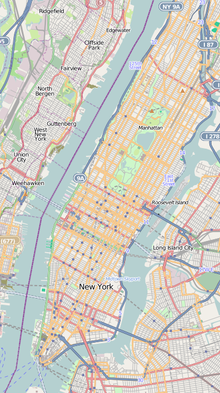 Naming New York: Manhattan Places and How They Got Their Names. New York: New York University Press. p. 103. ISBN 0-8147-2712-3.